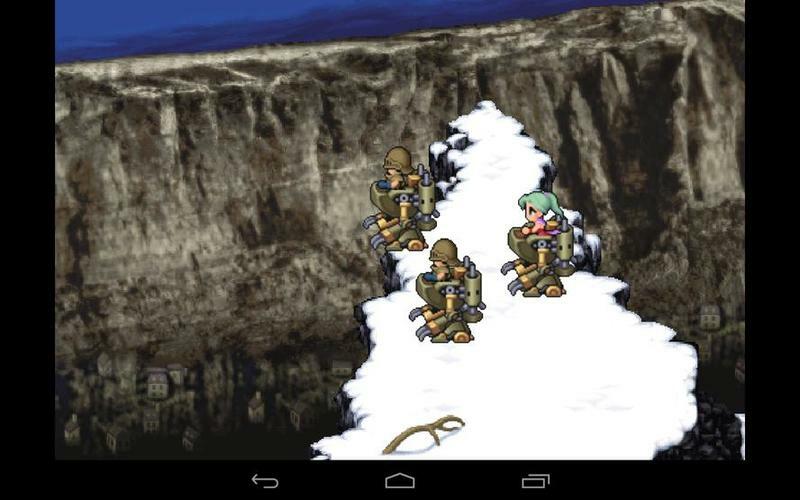 Final Fantasy VI is one of the greatest games of all time, and it is has made a surprise appearance on Google Play for $15.99. 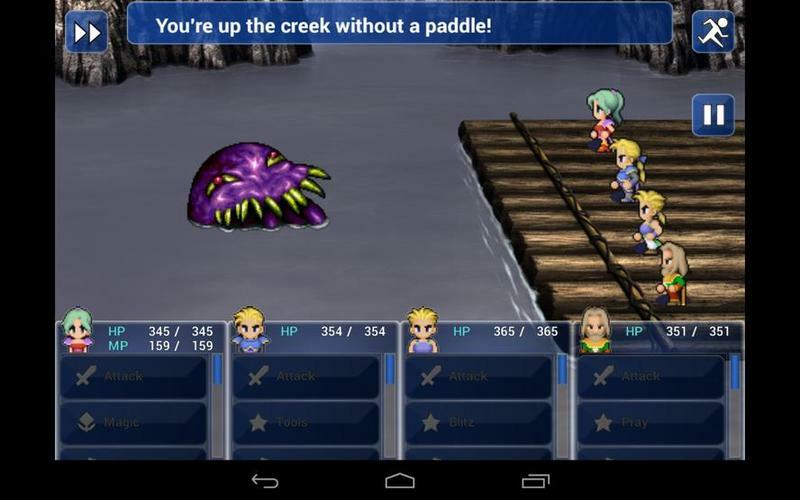 The price falls in line with all of the previous Final Fantasy games Square Enix has released on mobile devices. 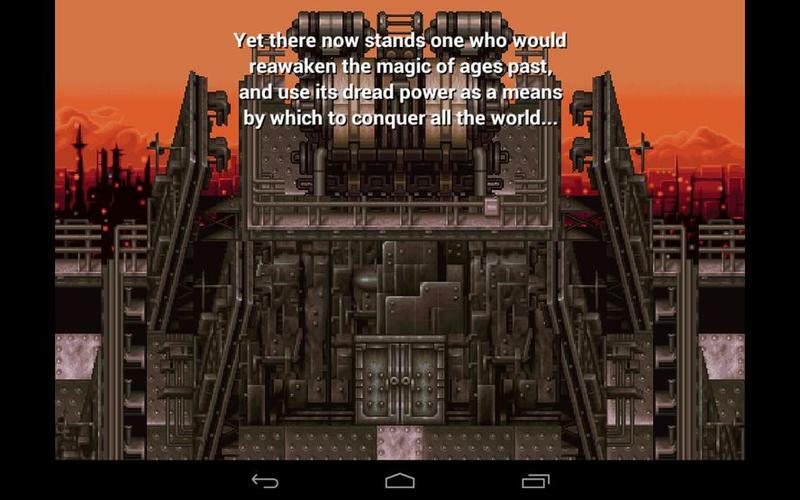 Is it really Final Fantasy VI, though? 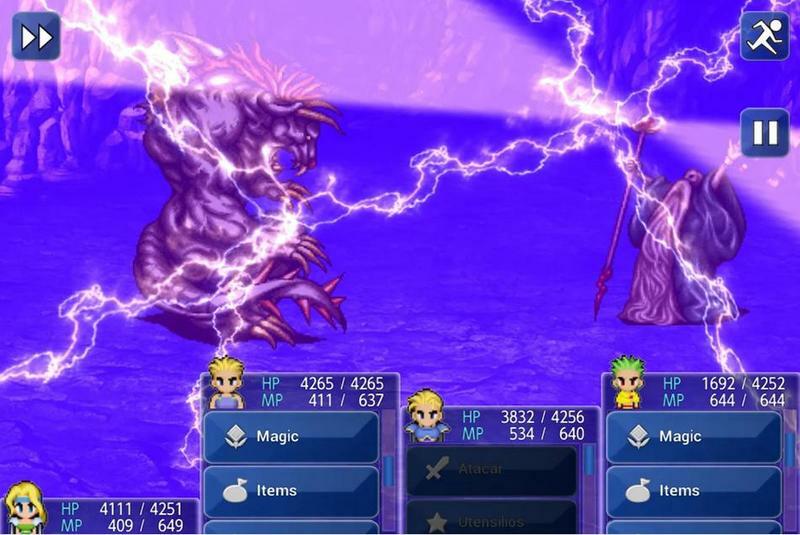 When does a game stop being itself and become nothing more than a port or a remake? 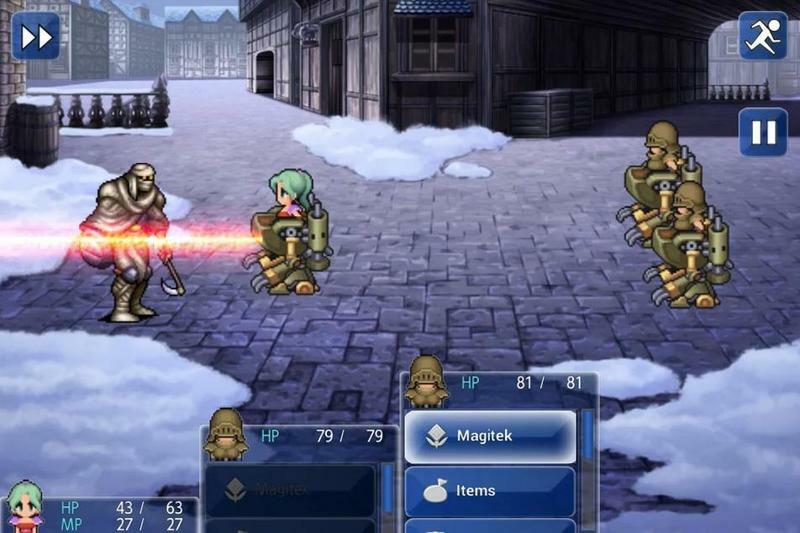 When you completely change the iconic graphics, add hints and objectives, and strip the battles of their meaning to focus on a faster paced game, is the game still Final Fantasy VI? Is the story all that matters when everything else is different? 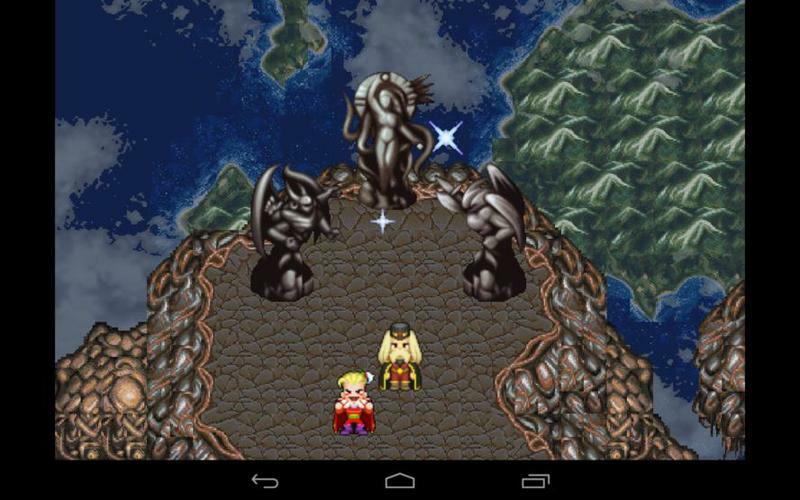 In a strange twist of fate, Square Enix put Kazuko Shibuya, the sprite creator in charge of the original game 20 years ago, on oversight duties to make sure this game turned out right. Does his effort show, do you think? 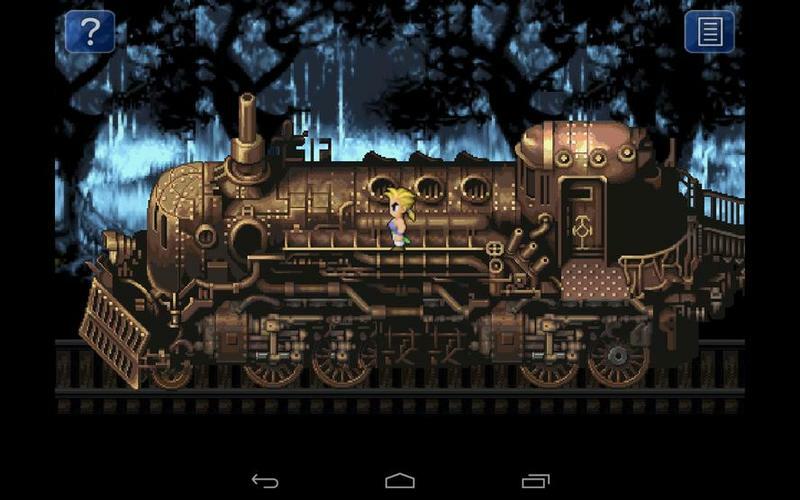 I’ve said my piece more than enough, but this is a game people will be dropping $15.99 on. 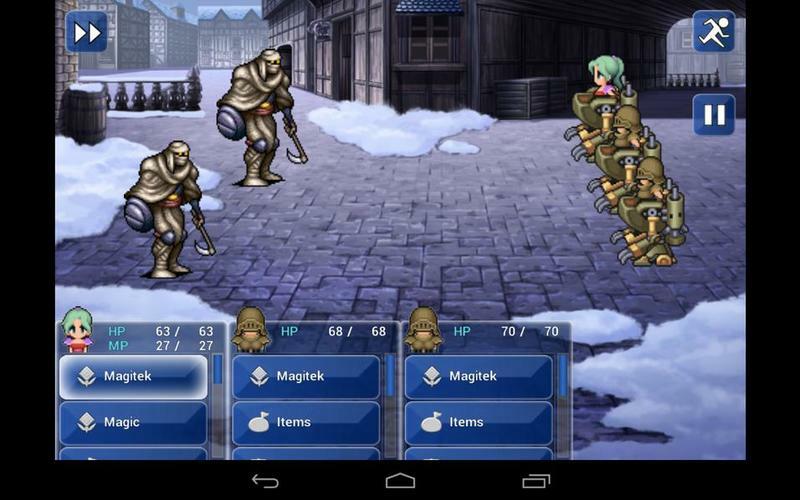 Is it really Final Fantasy VI or is it just an imitation? Let us know what you think. 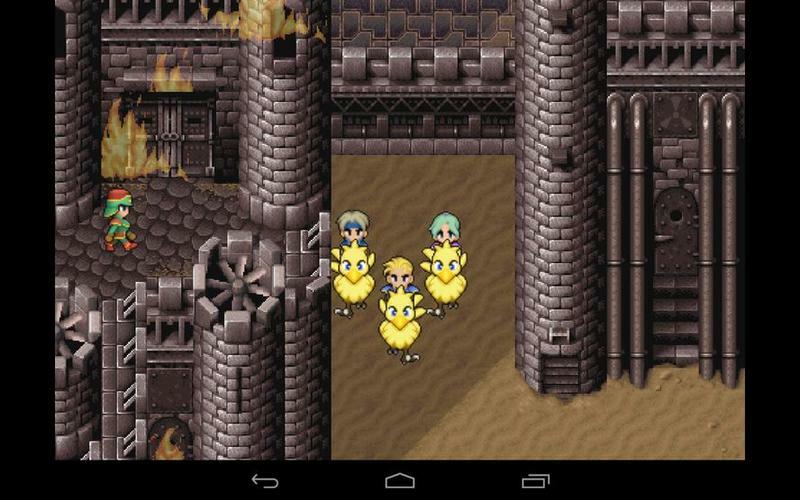 Feels a little too much like the Star Wars Special Edition to me. 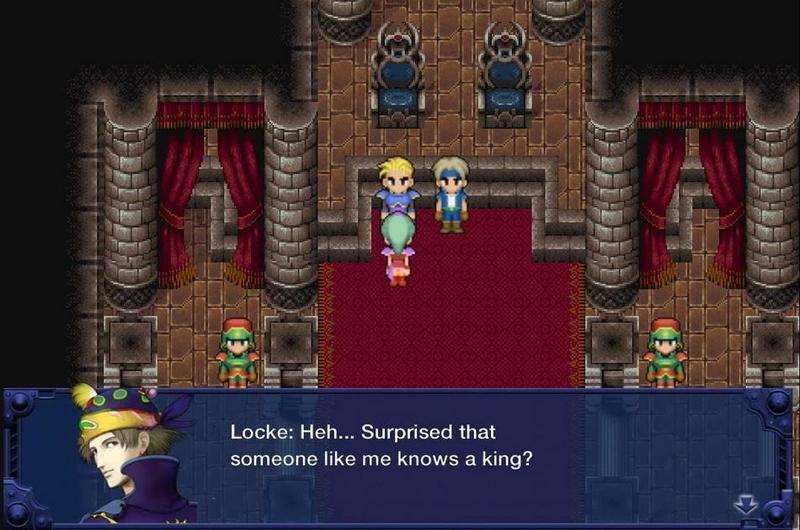 Funny, because Final Fantasy VI is nothing but Star Wars references. 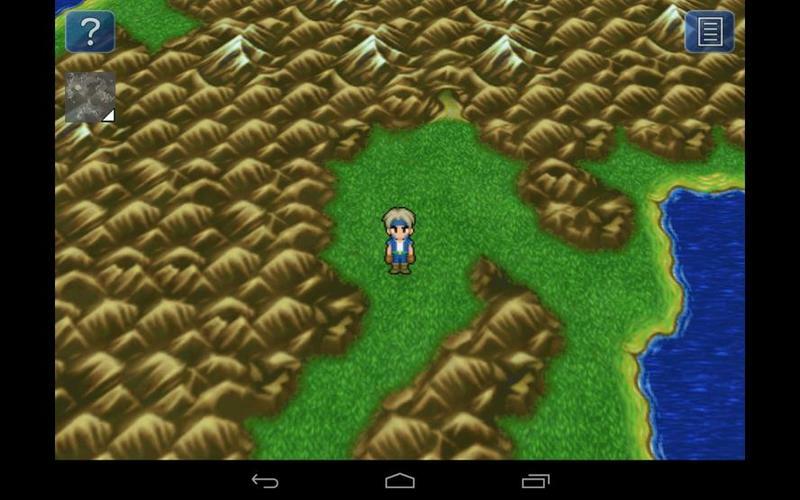 Android 3.2 is required to run it, but Android 4.0 is recommended.